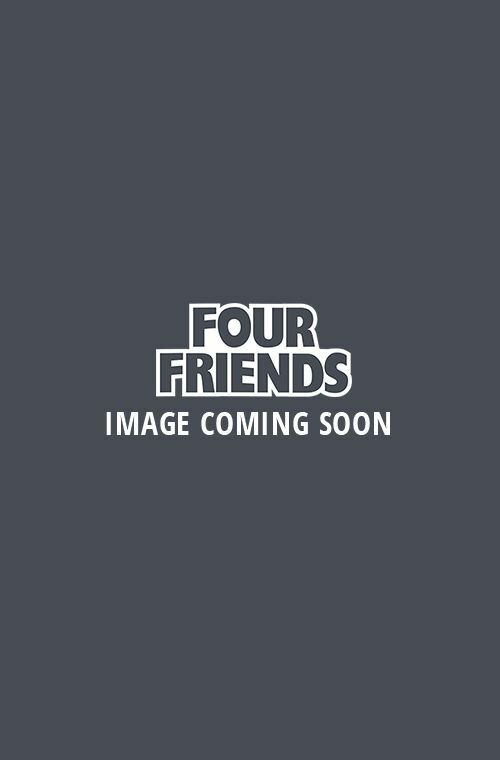 Earn 15 Loyalty Points with this product. ? 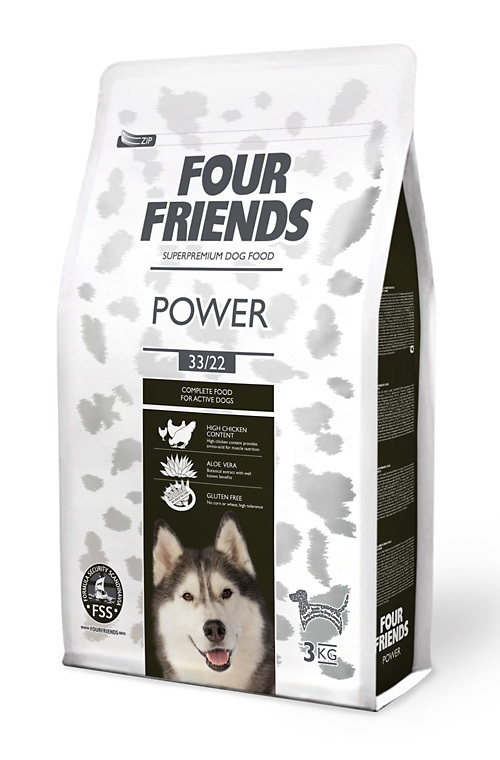 FourFriends Power is a high energy food with a high level of calories. 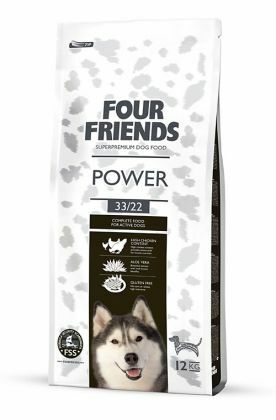 This food is designed for the hard working active dog.With 22% pure chicken fat this is the best source of energy to support the needs of the sporting dog. Contains glucosamin & chondroitine. With 82% of the total protein content being derived from animal origin. 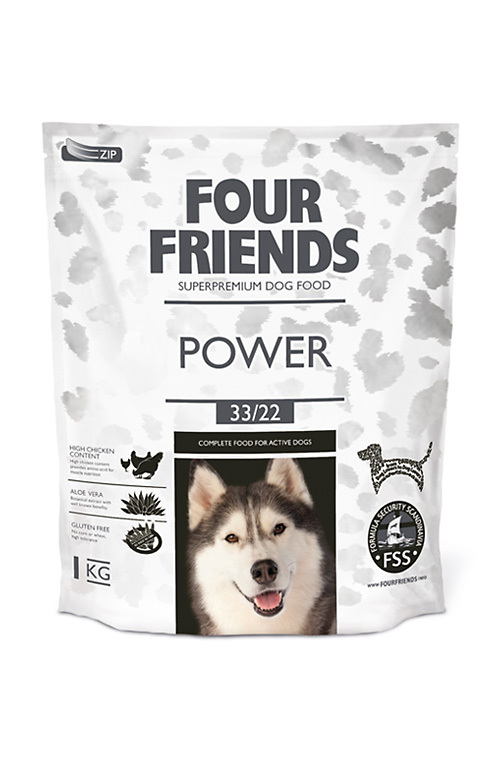 A 12kg bag costs only £51.99 and a bundle of two 12kg bags only £85.99 FourFriends Power is excellent value. Remember you earn Loyalty Points on each purchase. Chicken 42 % (chicken meat meal 17 %, dehydrated chicken 25 %), rice, potato protein, chicken fat (preserved with mixed Tocopherols), dried apples, potato flakes, poultry protein hydrolyzed, brewer´s yeast, hydrolyzed poultry liver, salmon oil, aloe vera (1,5 g/kg), fruit & herbal extract (300 mg/kg), hydrolysed crustaceans (a source of glucosamine sulphate) (220 mg/kg), chondroitine sulphate (120 mg/kg), mannan-oligosaccharides (150 mg/kg), fructo-oligosaccharides (100 mg/kg), yucca schidigera extract (80 mg/kg). Serve the feed dry or slightly moistened. Provide to your dog always enough fresh water to drink. The daily nutritional requirements of your dog may differ according to its size, age, performance, and environment. Recommended daily amounts are shown in the feeding table. In case of dogs with extreme activity (mushing, hunting): modify the daily ratio according to the performance.